Open Box Rapco Horizon 8-Channel TRS-XLR (M) Snake 20 ft. 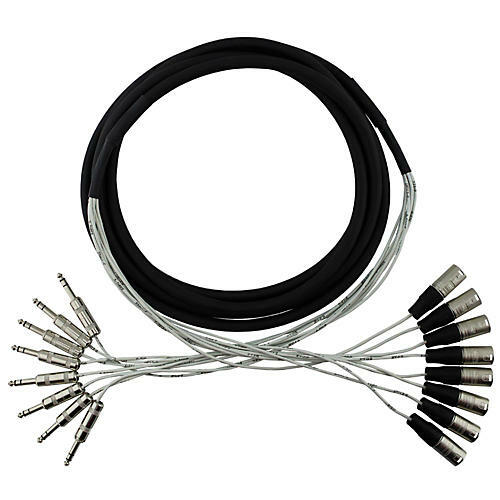 Eight channel snake wrapped into a PVC jacket with eight good quality XLR-M connectors on one side and eight good quality 1/4 in. TRS-M connectors on the other. Warrantied against manufacturer defects for life.